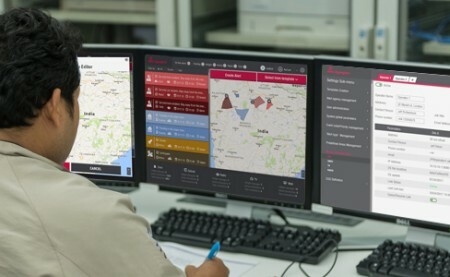 We are a pioneer in providing technology that allows governments and operators around the world to provide public safety alerts and citizen communication to hundreds of millions of people in their time of need. Mass Alert emergency mobile alert system allows simultaneous delivery of text messages in real time, to millions of mobile users within a specified geographical area. Mass Alert sms cell broadcast can be sent to an entire city, country, region or state wide, without overloading network resource. Our Mass Alerts Solution (MAS) is based on Cell Broadcast SMS together with sms alerting, which is a well-established and highly efficient medium for mass distribution of alerts to mobile subscribers. 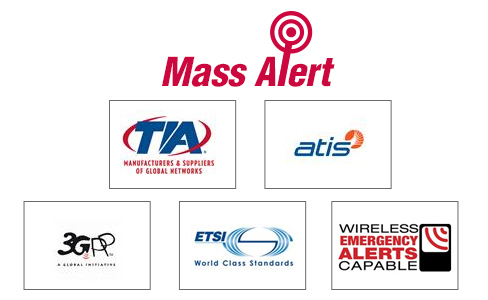 Mass Alert Solution works on 4G/3G/2G networks, as well as on smart phones and feature phones. Governments & operators can broadcast messages on their own channel with little or negligible network load. This ensures messages can be broadcast even in emergency situations on different communication channels, even when networks are heavily congested. Beyond alerts, ,mass alert system can also be used as commercial notifications system, and may be combined with our LiveScreen managed service to assure quick ROI for mobile operators. For governments around the world looking for integrated Cellular communication system, we offer a national central system. This emergency alert system aggregates alerts from a variety of authorities and sensors spread across the country and manages the transmission of these alerts, over Cell Broadcast and sms infrastructure, to the required geographical areas. The National Mass Alert system needs to connect to the mobile operator’s single CBC entity (Cell Broadcast Center) in order to ensure messages delivery to all citizens’ devices. Comes equipped with advanced APIs for connecting to any CBE (cell broadcast entity), and has a proven interface with all BSC/RNC/MME vendors. The user-friendly graphical interface makes it easy to manage content, and provides message analysis and system configuration tools. 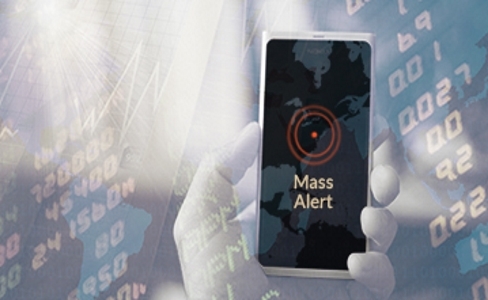 Mass Alert System, developed according to GSM/UMTS/LTE standards, has been in use for over a decade, and is currently being deployed by more than 50 leading operators on four continents. It’s been used to issue pre- and post-tornado and hurricane warnings and to send alerts concerning local crimes, traffic situations, natural and industrial disasters, terrorist attempts and kidnappings.